One of the goals of this project was to get other citizens of Ashtabula County involved by way of guest blogs. We were pleased to hear from Kerri Mongenel about interest in the our blog. 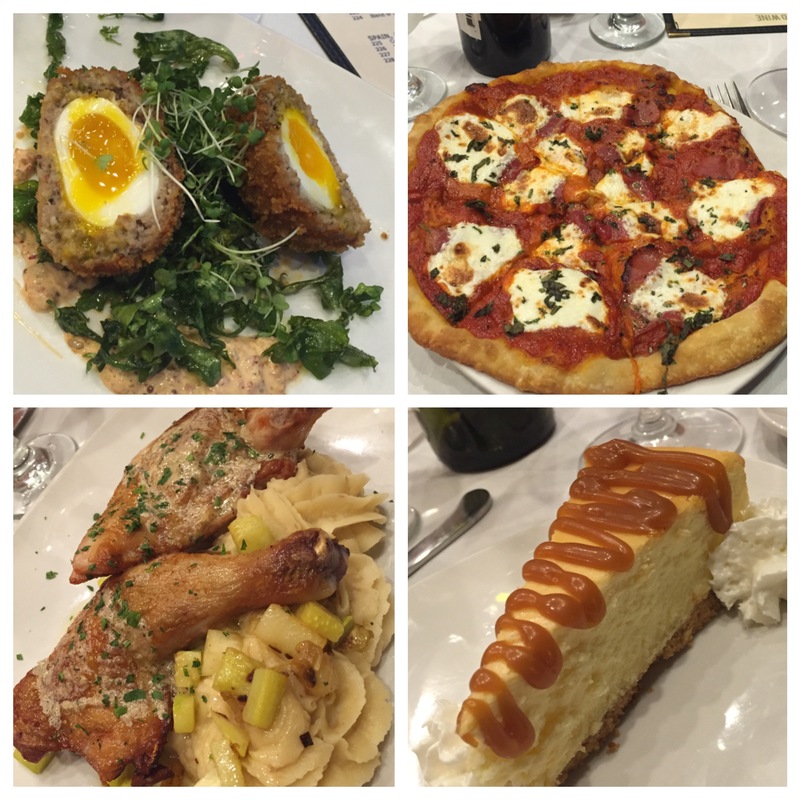 Take a look at Kerri’s experience at Bascule Bridge Grille! Discovering the many wonderful restaurants in Ashtabula County has become one of my new favorite things, especially with Tyler and Kari sharing all our area has to offer! So many times we feel we need to travel east or west to enjoy great food and atmosphere, but that is definitely not the case. Many friends and family members have raved about the Bascule Bridge Grill and Wine Bar, in the heart of the Ashtabula Harbor. Judging from the Facebook reviews as well as friends and family I knew this was going to be a treat. We finally went for dinner last Friday for my husband’s birthday. Friends of ours made reservations for a window seat (highly recommended) as it gives you a great view of the restaurant’s name sake, the Ashtabula Bascule Bridge, as well as the hustle and bustle of Bridge Street. The grill was formed in 2011 and was named after the Ashtabula “bascule” lift bridge, built in 1925. The bridge is one of the only single leaf lift bridges still in operation in the state of Ohio. The theme of the restaurant is upscale casual dining, using local and seasonal food inspired from dishes around the world. My favorite part of the restaurant is of course the large wine selection including tons of local wines. Being a dry red wine fan, I chose the M Cellars Meritage. The waitress formally presented the wine to us and was very knowledgeable about the local wine selections. The menu also has a large selection of craft cocktails including the “Bascule Mule”, signature martinis, whiskey and craft or imported beers. The spirits selection definitely caters to everyone’s tastes. When choosing what to eat, I was enticed by the “Chef’s Flight” option. I was eager to try many of the menu items and this made it easy. The chef’s flight offers to choose four items from different sections of the menu. For the “Firsts” section I chose the Scotch Egg, which is a soft boiled egg with home-made sausage, sambal-mustard and kale. It was wonderful, just a bit of spice and heat. “Seconds” was easy, as I chose the Prosciutto Pizza to share with everyone. The pizza was so fresh and delicious! It disappeared from my table in a matter of minutes! My main course or “thirds” was the garlic chicken with whipped golden potatoes and squash. Honestly this was the best chicken I’ve ever tasted, and I was most impressed with the thin sliced garlic tucked underneath the skin of the chicken. It was smooth, and melted in my mouth. To finish, I had the vanilla cheesecake with salted caramel cream. I considered taking this home, but couldn’t wait to try it so I toughed it out. To say the amount of food was overwhelming is an understatement, but I was completely blown away by the quality. The timing of everything was perfect as well and the presentation was five star. My husband enjoyed the crab cakes, mussels and filet mignon. His statement was it was the “best steak he’s ever tasted”. That is impressive coming from him, since he is a huge filet connoisseur. Overall my experience here was amazing. To have a gem like this in the heart of Ashtabula is exciting and worth sharing. The atmosphere is very laid back but classy and the staff was very friendly and inviting. Our service was wonderful and the server was very tentative and knowledgeable. I cannot wait to return to the Bascule Bridge Grill in the future and I highly recommend it to anyone who is eager for a big city upscale restaurant feel in our quaint little town of Ashtabula! I’m Kerri Mongenel, a graduate of Kent State University at Ashtabula, caseworker at Ashtabula County Children Services Board and a member of the LEADERship Ashtabula County class of 2015. I was born and raised in Conneaut, Ohio and currently reside there with my husband and son. I am very proud of what Ashtabula County has to offer and am always eager to share its treasures! I have made it my missions to spread the wealth of this county and show that Ashtabula County is a wonderful place to live, work and raise a family! I befriended Kari through the twitter universe and have slowly found we are very similar interests! 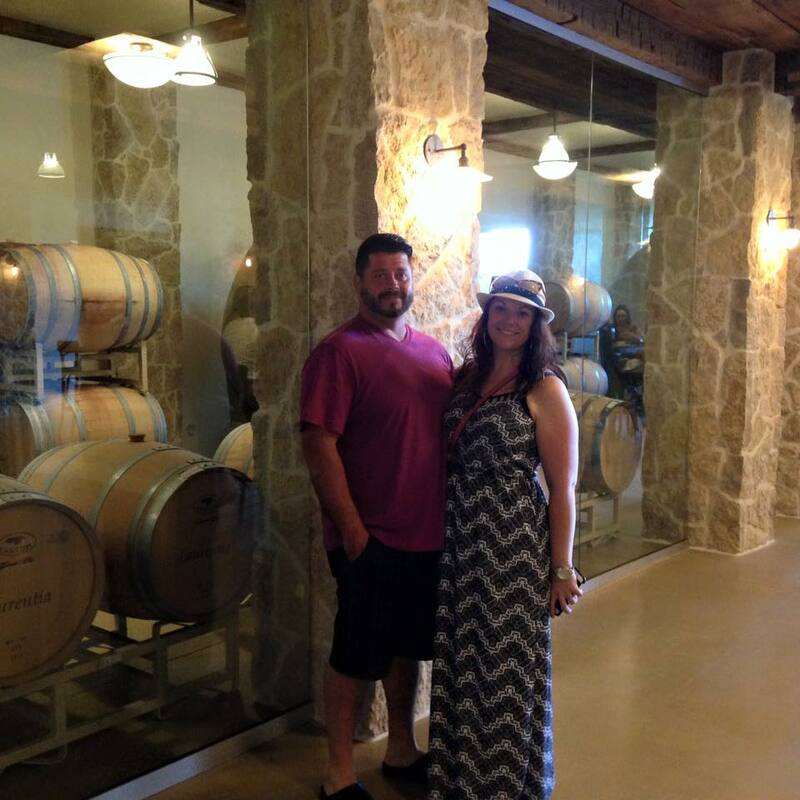 Thank you Kari and Tyler for allowing me to share my amazing experience on your blog!! Check Kerri out on Twitter, Facebook, Instagram, and her blog! No mention of prices at Bascule Bridge Grill. I assume pricey if it is upscale. But if value is there that is cool with me. I haven’t heard anyone complain about the price for what you are getting.